Celebrating Women in Business is hosted by Enterprise Renfrew County in partnership with Renfrew County Community Futures Development Corporation. If you have any problems with registering please contact our office by calling: 613-735-8224. Ticket Price: $40:00 + HST ($45.20) includes refreshments and lunch *please advise our office if you have food allergies when you register. "Free" copy of "Getting Passion Out of Your Profession" by Nina Spencer. *Please note you must be in attendance or make arrangements to pick up the book at our office if you are unable to attend the event. Be advised that we will be taking photographs at the event, which we will be using in the future to promote Enterprise Renfrew County's programs and services. By registering for the Celebrating Women in Business Event you are giving Enterprise Renfrew County permission to take your picture and post them on our website, Facebook, and Twitter as well as use them in other promotional materials. 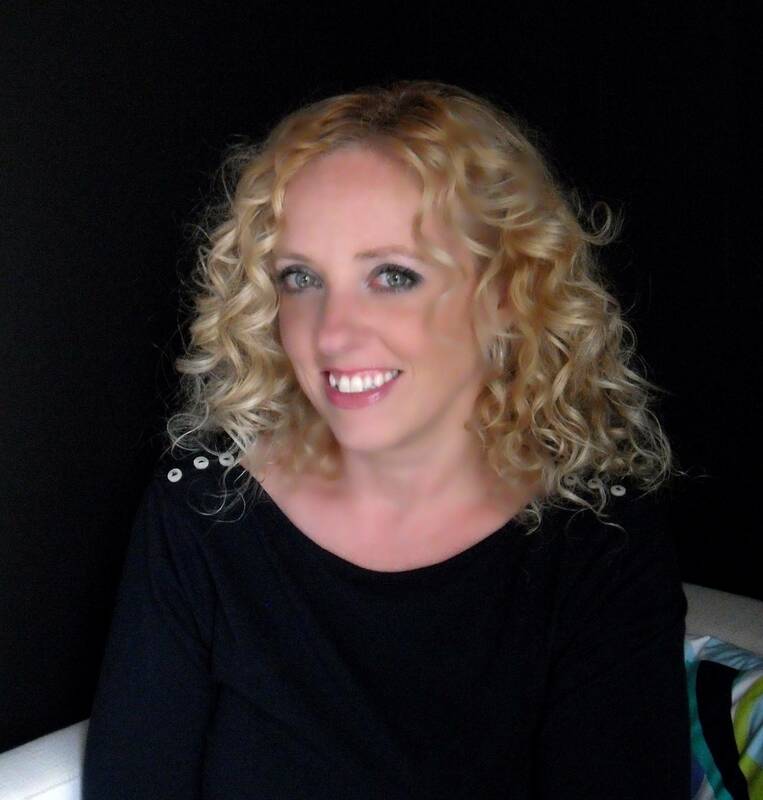 Best-selling Author of Getting Passion Out of Your Profession, profiled by the National Post as “One of Canada’s leading motivational speakers,” occasional expert advisor on workplace issues to The Globe and Mail, communications guru for Biz TV Canada and recurring radio personality on Bell Media’s 1150 CKOC in 2014 and 2015, Nina is a Canadian-based international speaker who originally hails from Organizational Development. A recurring guest of radio and television programs, such as TVO’s The Agenda and Newstalk 1010/CFRB, she has been profiled by publications such as Profit, MacLean’s, Huffington Post, Canadian Manager, Reader’s Digest and Chatelaine Magazines. In 2011 she summated the world’s tallest free-standing mountain—Mt. Kilimanjaro, a feat only 30% of climbers achieve—and captured lessons learned from this experience in her latest book, A Time to Creep, A Time to Soar. Nina speaks on variety of topics that aid the (re)building of workplace and personal passion, particularly through challenging times. A knowledgeable, warm and down-to-earth presenter, who reaches business audiences with a blend of content and humour, Nina’s energetic, fun, informative style, and insightful perspectives, will help make this year’s luncheon event an educational, inspirational, entertaining and long-to-be-remembered positive experience. Nina will be available to autograph your book at the end of the event. Nina will have her book, A Time to Creep, A Time to Soar, available for sale at a special event price of $20.00 per book. Nina accepts payment in cash, cheque and e-transfers at the event. A passionate, experienced entrepreneur and educator with over 20 years experience, Jennifer follows the principles of listen, learn, and deliver to ensure services are client-driven. Understanding the evolution of self and business, she creates opportunities for clients to shift their perspective, embrace change as a way to new opportunities, and develop innovative strategies to succeed. The diversity and breadth of her experience allows Jennifer to facilitate highly interactive and engaging sessions that guide others with common sense strategies that are applicable in their own lives and careers. 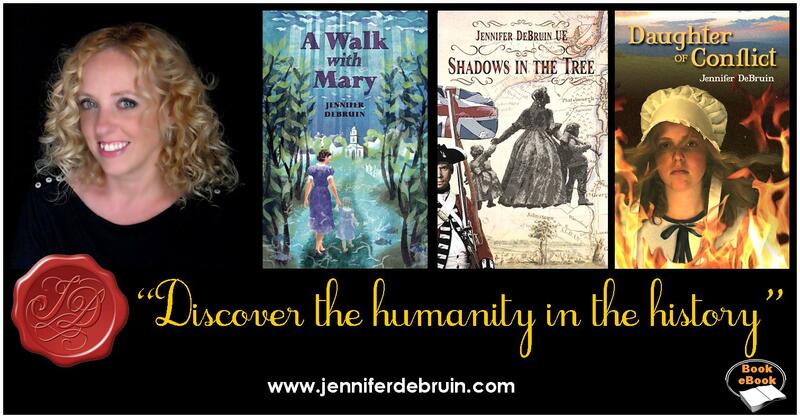 Exploring the human story within the rich history of North America, Jennifer write fact-based/historical fiction that engages readers in “discovering the humanity in the history.” She is a sought-after presenter at historical, literary, and community events. Works by Author: Daughter of Conflict (2015), Shadows in the Tree (2013), A Walk with Mary (2012). Don’t wait to be rescued – save yourself! It’s up to you to find balance. No one else has control over your thoughts, plans and dreams. Is it stressful? You bet! It’s hard work finding balance—sometimes it requires that we learn to say ‘no’ to ourselves and others, find out where our limits really lie, and practicing the skills needed to gain, and more importantly, maintain this delicate state of balance. It must be applied both to our personal and working life in order to be successful. Decision Making: Looking at the decision we make from a variety of perspective –to put things in perspective! Also includes: The Art of Saying NO! Jennifer will have her books for sale at the event, she is offering a special event price of $20.00 per book. Jennifer accepts payments in cash, credit, e-transfer and cheque.